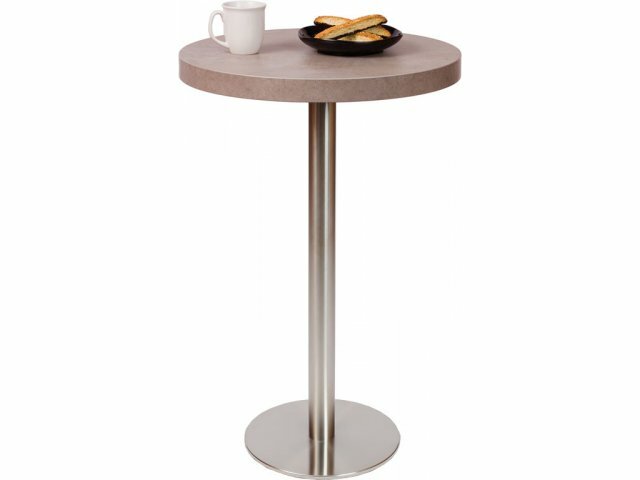 Bar-Height Round Cafe Table - Round Steel Base 36"-dia. 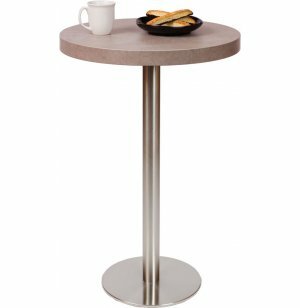 Round café tables are a perfect venue for your next study session or lunch meeting. Four people can enjoy this attractive table together.